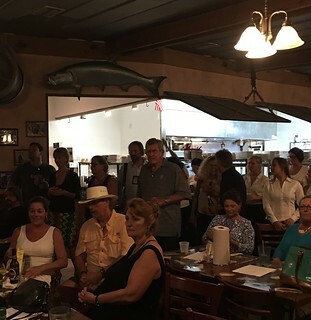 WE ARE SO GRATEFUL for the support from Swordfish Grill & Tiki at their “Giving Back” Charity Night on September 13, 2016. It was a truly wonderful event that raised a tremendous amount of money for our organization! We can’t thank the team at Swordfish Grill enough.